As Zenith introduces All Sorts Additions, an extension of Swiss Design’s original All Sorts collection, ADR catches up with Darren McKinnon, director of Swiss Design to talk about the inspiration behind the range and its design evolution. As a director of a manufacturing company, Darren McKinnon is often consumed with running the business. So when he began to design the All Sorts collection, after receiving a high number of enquiries for a commercial furniture range with a softer aesthetic, he found the process calming. With over 20 years in furniture making, ergonomics and comfort are second nature to McKinnon and he chose to design All Sorts out of foam, which is a great medium for creating something quickly, he says. 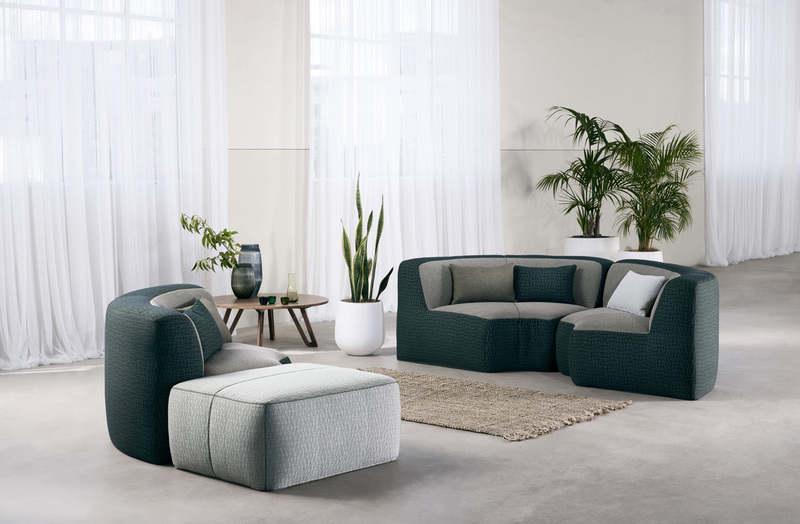 Fast-forward to today and the success of All Sorts – which includes a range of lounges, a chaise lounge and ottomans in various sizes – led to Swiss Design receiving numerous enquiries for ‘corner’ modules and lounges with arms to be added. 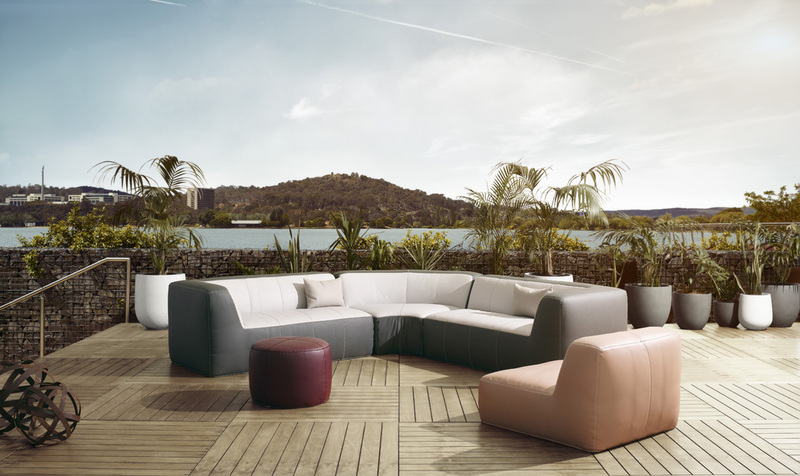 While it was never intended to use All Sorts as modular ‘settings’, adding the new pieces – which include two corner lounge options and a double-lounge with arm options, combined with the All Sorts pieces – lends itself nicely to a modular seating system with endless configuration options. “Developing the corner lounges was an interesting process because a corner lounge in a commercial environment needs to be a usable seat, not just a transition to an adjoining seat,” explains McKinnon. The piece can also be used as a stand-alone single seat, adding to the many different uses of the collection. In addition to the modular pieces, Swiss Design added a double-lounge with two arms, creating a luxurious and inviting sofa. “To further enhance the product, we chose a feather and down overlay option, not common in commercial furniture, to make what is already super comfy, super luxurious and [we added] a Dacron overlay option for those clients concerned with allergies,” says McKinnon. All Sorts Additions is 100 percent designed and manufactured in Australia and also available in an outdoor version with optional protective cover.